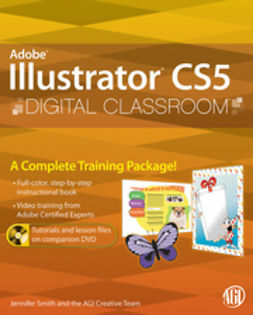 Theperfect book-and-video training package forWord 2010! 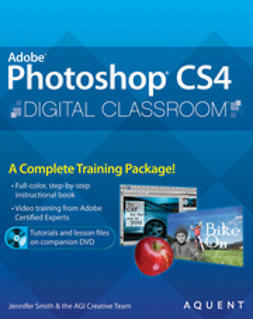 This Word 2010 book-and-video training package-from the same professional training experts who also create many training materials for Adobe Systems-is like having your own personal instructor guiding you through each lesson, but you work at your own pace! 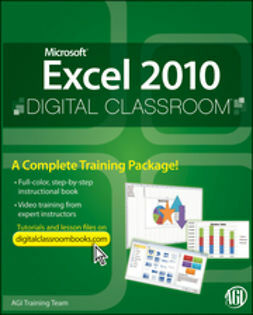 The full-color ebook includes 8 lessons that teach you the new features and quirks of MicrosoftWord 2010. Each lesson includes step-by-step instructions and lesson files, and provides valuable video tutorials that complement what you're learning and clearly demonstrate how to do tasks. This jam-packed training package takes you well beyond the basics in a series of easy-to-absorb, five-minute lessons. 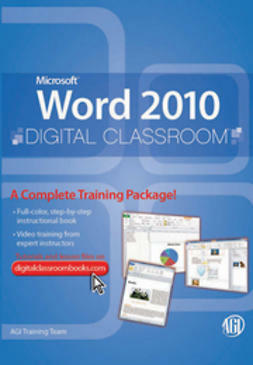 Learn the ins-and-outs ofWord 2010!